Bring some style into your kitchen through Hudson Reed's Cloud 9 range of Mono Basin Mixer tap. A great way to decorate your contemporary bathroom! 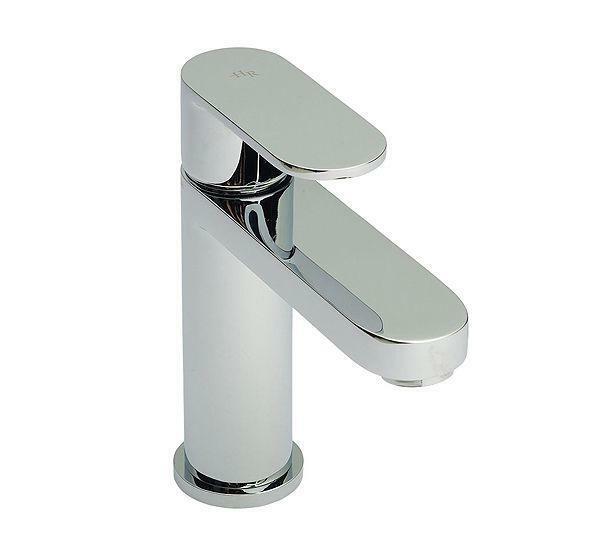 This glitzy faucet comes with quarter turn function and has a body made of solid brass. Polished in high gloss chrome, it is complemented by 20 years guarantee.